utah from Pixel on Vimeo. Dr Tae, a teacher, scientist, skateboarder – this is very interesting providing insight on skateboarding and learning. It shows the value of skateboarding from a teachers point of view. Local PV kids enjoying the Hermosa Beach skate park which is small, very close to loud horrible traffic noise, often there is no available parking and the drive is ten miles in nasty traffic after school. Hermosa Beach removed two tennis courts to build this skate park, it was not built to support all the surrounding cities. Peck Park was built for San Pedro kids and you have to get there by way of the nations most expensive bumpy road the RPV landslide. 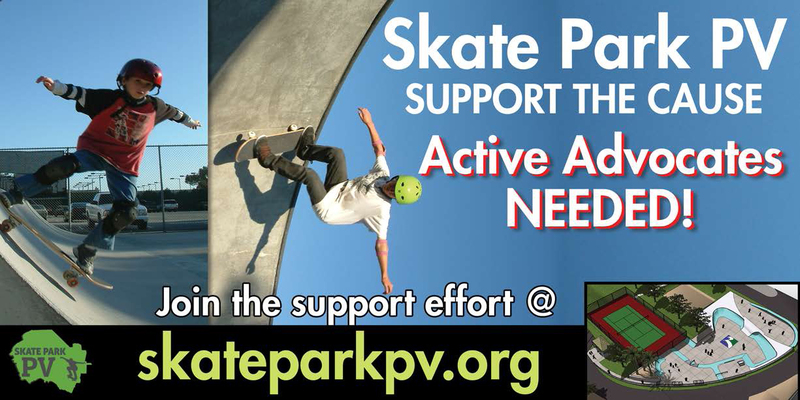 For kids that don’t drive these skate parks may as well be on Catalina Island – they are not accessible.